Here at MaxLove Project, we’re all about impact. It’s our goal to make the greatest impact and accomplish our goals with the smallest infrastructure. We believe we can target the change we seek to make while remaining lean and and nimble. Everything we do is in service of our mission: improving the quality of life and reducing long-term health risks for children diagnosed with cancer. To learn more about how we achieve these goals, check out our IMPACT page. It takes money to make money. We ensure that all of our fundraising events are also community-building events. 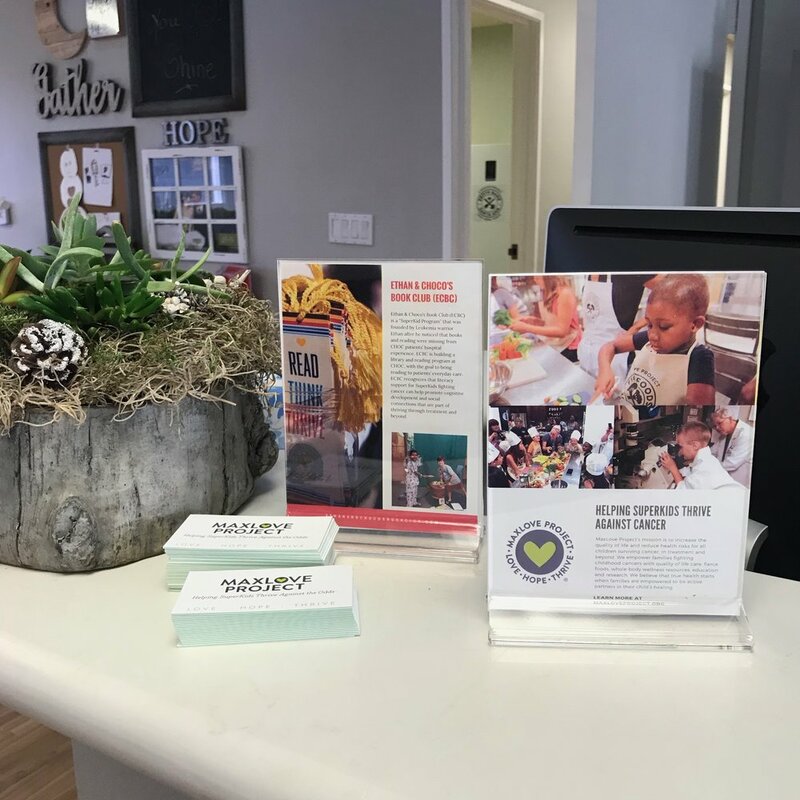 We are incredibly proud of our broad base of support, from amazing companies like Lily’s Sweets to regular parents who want to help other families thrive. We aim to be as lean and mean as possible. With a bare-bones staff and a huge community of expert contractors and volunteers, we make your donations go a long way. Learn more about our team at our Team page.